Transformers toy designers were very creative this year! It was an interesting time with several new concepts, featuring the pairing of smaller human-like "Nebulon" partners for each ...Master. TheHeadmasters had alternate modes where the driver of the vehicle becomes the head of the robot. 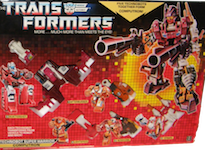 Likewise, the Targetmasters had a partner which turned into the robot or vehicle's gun. 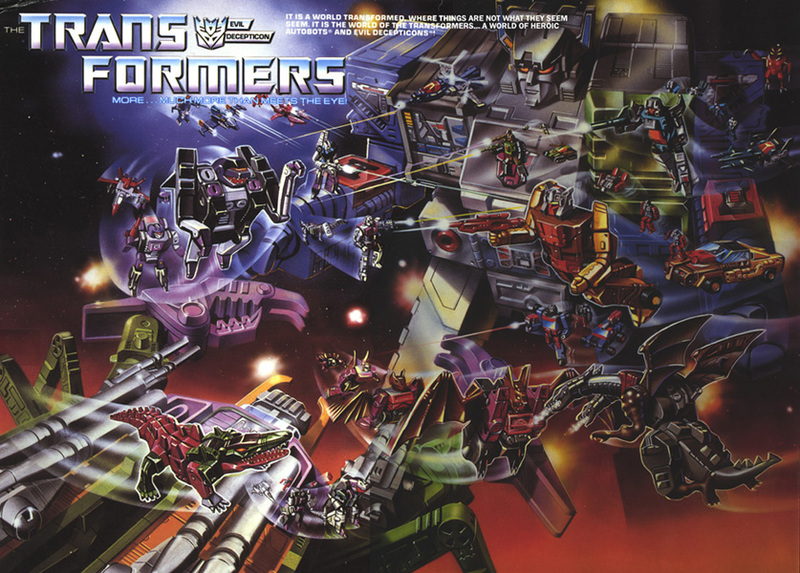 The year also featured two of the last standard- style combiner teams, the Terrorcons and Technobots. Other interesting and unique concepts introduced this year include: "Clones" were a pair of identical robots which each had totally different alternate modes, a spy which in addition to his vehicle and Autobot robot modes, also had a separate Decepticon bot mode! 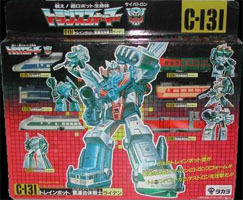 There were "Monsterbots" and the first of its kind Decepticon 6-changer! 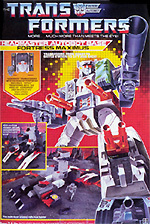 On this page, you can also learn about arguably, the most highly sought after Transformer by collectors, the enormous, unique and breath-taking: Fortress Maximus, a toy which towers 2 feet tall! Enjoy your visit to the unicron.com 1987 Transformers section, as always, toys are listed in order that they appear on the collector pad CHECKLIST. While seasons 1 and 2 of the US cartoon (Fight! Super Robot Lifeform) and season 3 (2010) were shown in Japan with the characters being exactly the same besides some name changes, season 4 - The Rebirth was not. 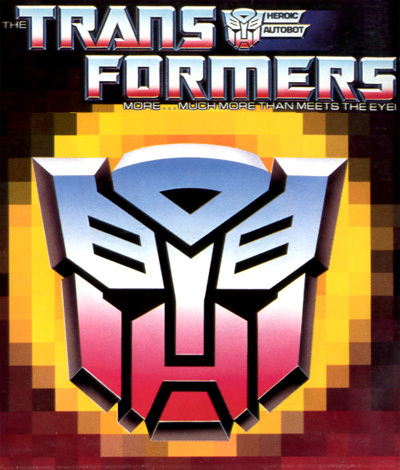 Instead, Headmasters was the first Japanese exclusive cartoon. 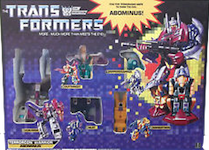 This year also saw the release of many toys not available in other markets like Artfire, Stepper, and the Trainbots.